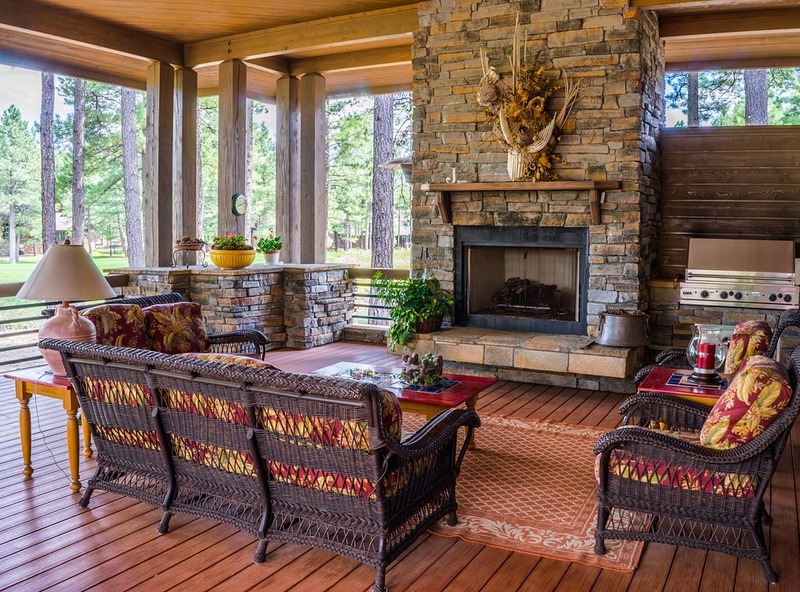 Once you’ve had a gorgeous fireplace installed in your home, you may want to know what all you will need. There are some necessary accessories you may just want to have on hand. Fire screens are needed for wood burning. However, some people may want to have them for looks. They come in different styles, making every fireplace beautiful no matter which type you have. All kinds of firepits will need tools. These should be high quality, so they last the family for many years. It is best to choose a material that will be able to withstand the heat of the fire and the vibrancy of the color. Firepits without doors should have ones added. These doors add a safety barrier between children or other family members and the fire. Additionally, they come in some beautiful designs to create a more custom look. People may want to experiment with other types of accessories. A kettle can be used or just added as a decoration for a traditional look. Smores sticks make a fun accessory for kids to use, with a parent watching of course. For wood-burning fireplaces, a meter can be purchased to test the moisture that is in the logs. Gloves are a safety precaution to have for anyone who may need to reach near the firepit, or in it for any reason. 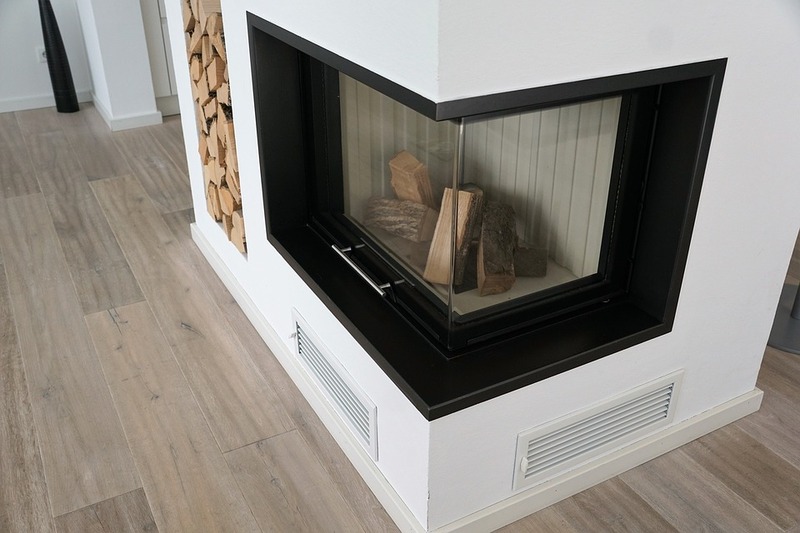 Make sure you talk to Hi-Tech Appliance about gas fireplace service and repair to make sure your fireplace is ready for the cold months coming up.